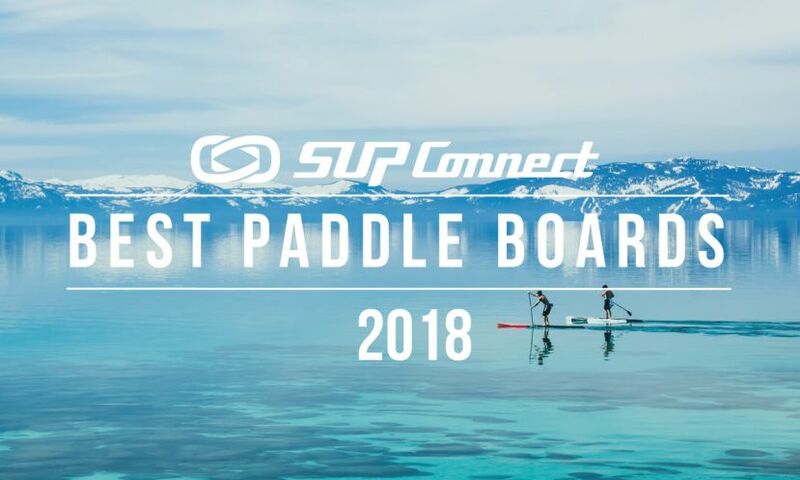 DANA POINT, California – Performance Paddling is excited to announce the Catalina Ocean Experience 2018. Guided by ocean athletes Morgan Hoesterey and Anthony Vela this 4-day, 3-night ocean adventure will take place in the pristine blue waters of Catalina Island. 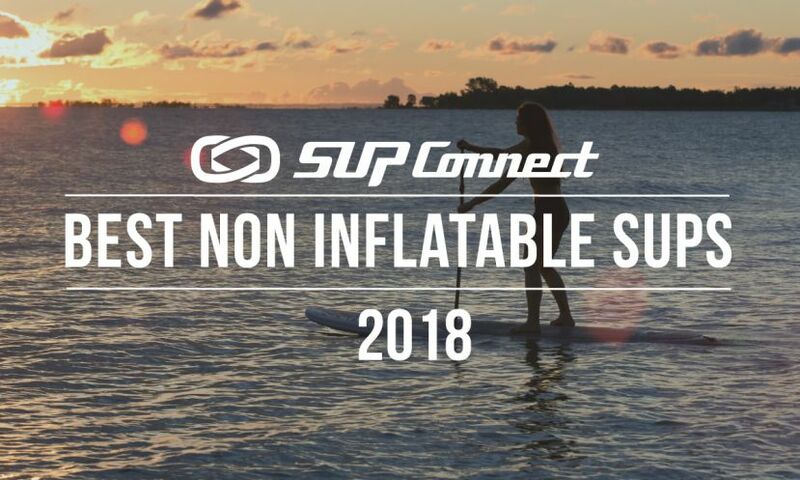 Open to standup and prone paddlers looking to be more comfortable in, on, and around the ocean, the weekend will be spent paddling, free diving, camping, and learning about the ocean. “The goal is to have as much fun as possible, while learning a few skills along the way,” Hoesterey explains. After arriving in Two Harbors Thursday morning, participants will be treated to a brief history of the area from local paddler Natalie Foote, followed by a lesson in adventure paddling basics including strategy, planning, packing and safety. 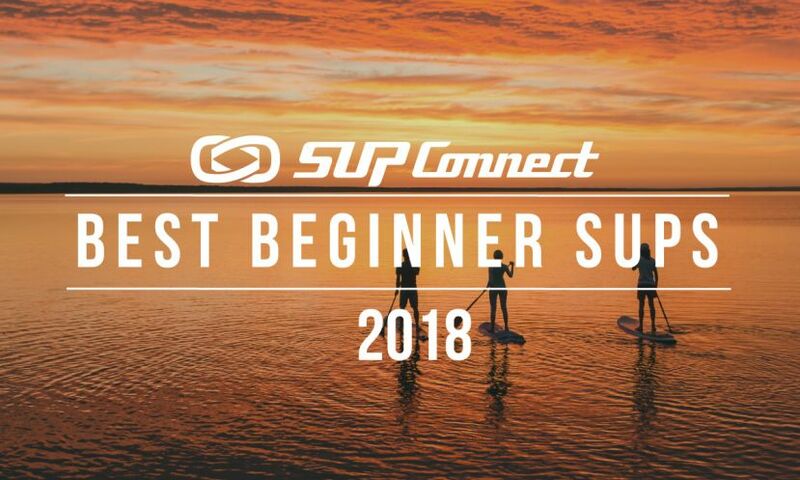 Participants will then put that knowledge to use as they paddle to a remote campsite where they will spend three nights sleeping under the stars. 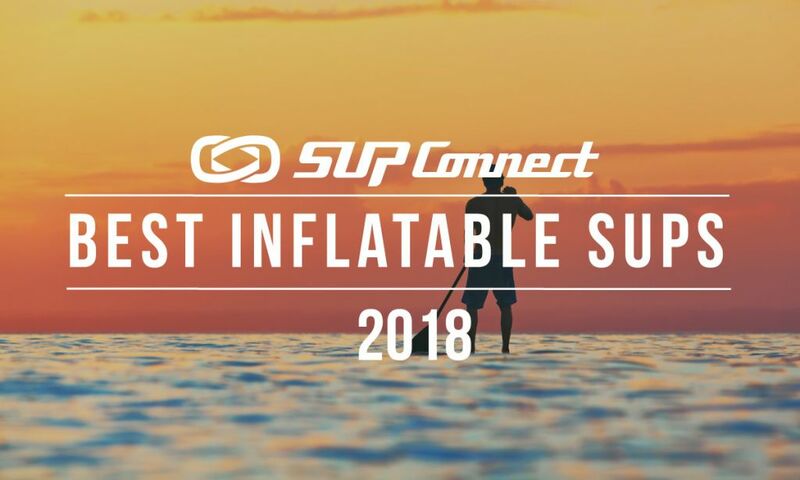 Participants will have the opportunity to take advantage of Vela’s years of experience as an ocean athlete and coach to improve their skills on the board, while Hoesterey will use her knowledge of freediving and breath holding to help each participant utilize breath holding to become stronger and more confident underwater. Conscious breathing has been proven to help reduce stress, improve free diving and help prepare you for those long hold-downs in surfing. Catalina Island is the perfect place to learn how to be comfortable underwater, longer. “When Morgan and I were creating this concept, we wanted to help people step out of their comfort zone, because those are the experiences that you remember forever,” says Vela. Rated "One of the Best Campgrounds in the West" by Sunset Magazine, this beautiful campground is the only one on the remote “backside” of Catalina. Located about seven miles east of Two Harbors, Little Harbor is a sandy, beachfront campground with extraordinary sunsets. A secluded beach camping site located seven miles west of Two Harbors by land. This primitive campground is accessible only via a moderately difficult hike or by paddling. There is no running water at Parsons Landing, and very little cell phone service. 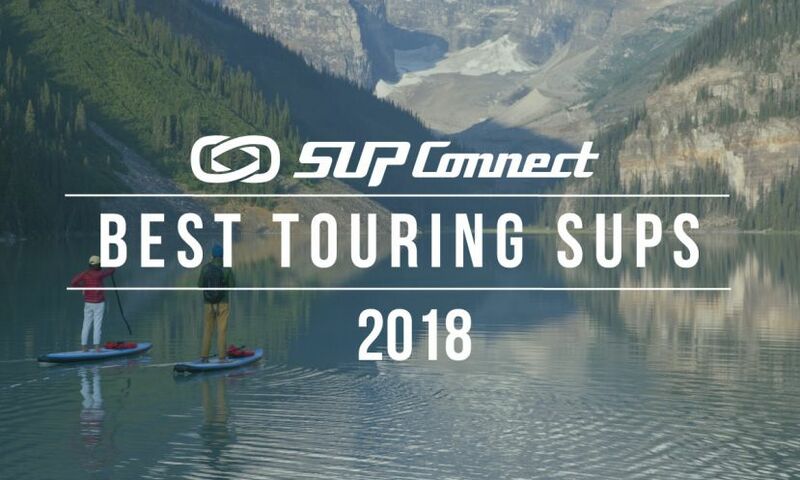 Participants for this trip must be willing to make the 5-mile paddle to the campsite with their gear. This is guaranteed to be a trip to remember. To make sure that you get the most out of your experience spaces are limited for each adventure to eight participants. The only thing standing between you and one of these eight spots is a $250 deposit. Together Anthony and Morgan have over 40 years of experience paddling, free diving, coaching, adventuring, and having fun. Join the adventure!